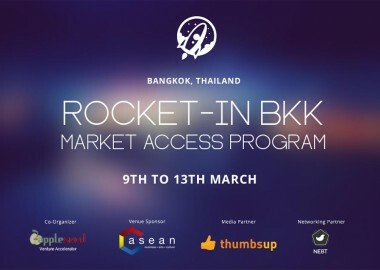 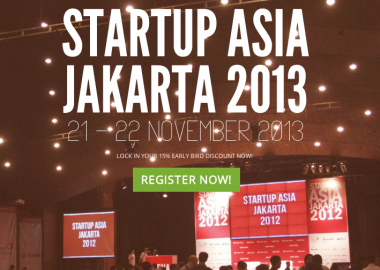 Rocket-In Market Access Program by Appleseed Venture Accelerator is coming to Bangkok! 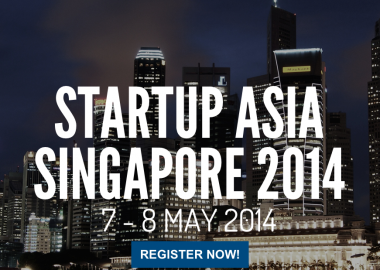 Rocket-In Market Access Program is a series of overseas market access programs organised for Singapore startups with product to launch in the neighbouring markets. 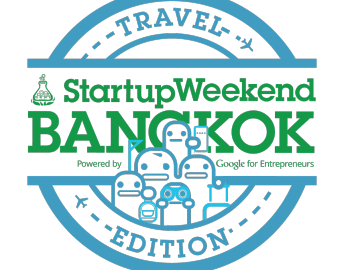 มาร่วมกันสร้างสรรค์การท่องเที่ยวที่ไม่เหมือนใครใน Startup Weekend Bangkok: Travel Edition! 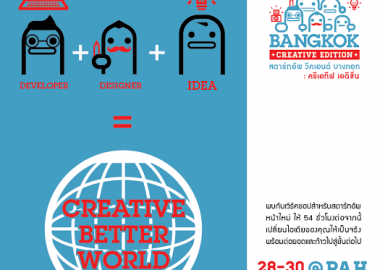 สุดสัปดาห์นี้เตรียมพบกับ Startup Weekend Bangkok 2014: Creative Edition ใครสนใจรีบสมัครด่วน! 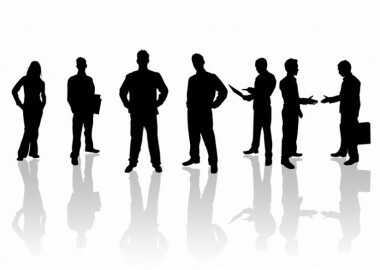 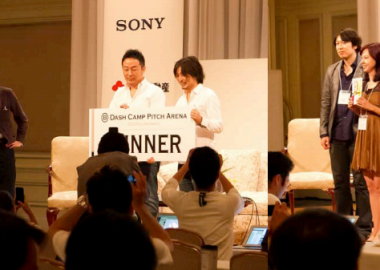 PR News: 5 Great Tips to Ace Your Speed-Dating Experience with Investors! 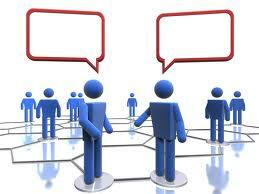 Here are 5 tips to help you make a great first impression on investors in a speed dating event.